NEW DELHI, APRIL 16: SSC has announced the result of SSC Stenographer on April 15, 2019. As per the result data, 27,164 candidates have qualified the computer-based examination (CBE) out of which 11,211 have qualified for Grade ‘C’ and 15,953 candidates have been shortlisted for Grade ‘D’ recruitment. 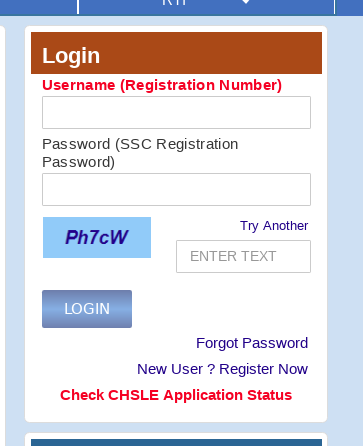 Candidates can check SSC Stenographer result by entering their login credentials - user name/registration and password in the login window of SSC website - https://ssc.nic.in/. The key highlight of SSC Stenographer CBE 2018 is that for the first time, the officials have announced the result in online mode - log in window, whereas so far, the CBE result would be declared in PDF format with roll numbers of qualified candidates. Apart from the declaration of result, SSC Stenographer cutoff has been released in pdf format separately for Grade C & D.
How to check SSC Stenographer Result 2019? @11 pm on April 15 - SSC has announced SSC Stenographer result 2018 for CBE in online mode. @11 pm on April 15 - Along with the result declaration, SSC Stenographer cut off 2018 too has been released for computer-based examination. The cut off for SSC Stenographer Grade ‘C’ & ‘D’ has been released separately. On April 15 - The calculation of marks was done on the basis of revised answer key. As the representations submitted by the candidates were examined by the experts. 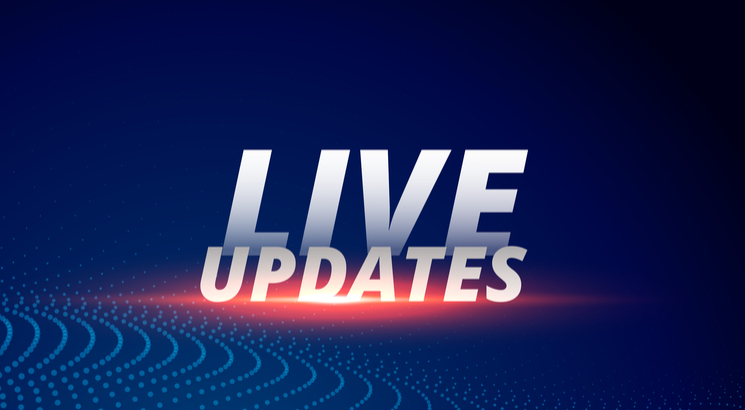 On April 19, 2019 - The scorecard of SSC Stenographer 2018 will be available on the official website from April 19, 2019. Candidates will be able to check their scorecard for a period of one month by entering registration number and password. To be announced shortly - The schedule of Skill Test will be announced by the Regional websites of SSC shortly.